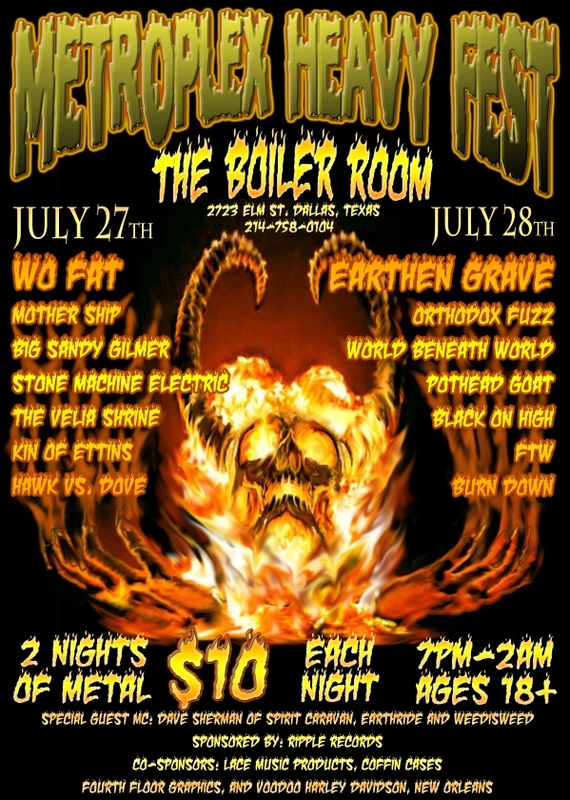 RIPPLE MUSIC To Sponsor The 2012 Metroplex Heavy Fest! The Soda Shop Records is proud to present to you the latest in FREE download offerings. The band is Mothership and this is their 3 track demo that was self released earlier in the year. Stream the album (below) or click on the player to go to the site and download it for fREE! 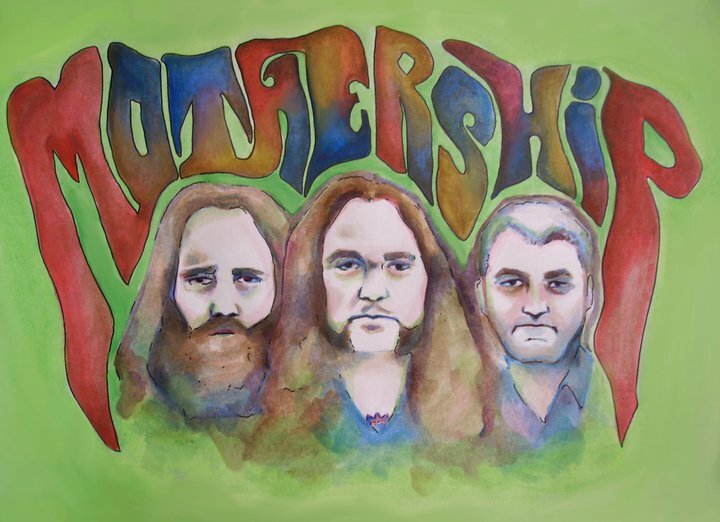 Mothership is a tasty combination of 60’s and 70’s blues infused style riffs, teamed with the blistering guitar solos of the late 70’s and early 80’s, a rare 3 piece smelt of super sonic Heavy Rock and Blues. Today’s New Band To Burn One to is a heavy and hard rocking band from Texas. They are Mothership. 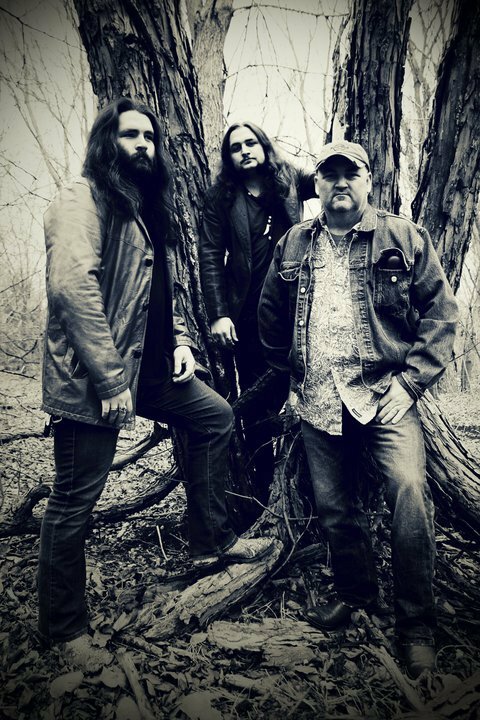 Mothership is a tasty combination of 60’s and 70’s blues infused style riffs, teamed with the blistering guitar solos of the late 70’s and early 80’s, a rare 3 piece smelt of super sonic Hard Rock and Blues.